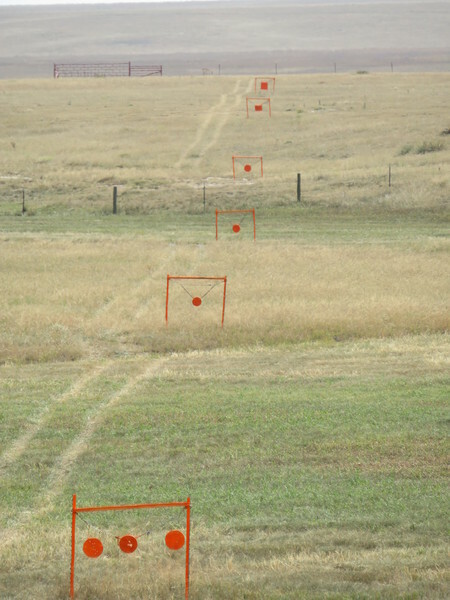 Wife and I are wanting to stretch our rifles out and practice out to 800 yards or so (this is LONG range for use as we are newbies as far as shooting past 400... Anyway I was thinking about having some gongs set out at 500, 600 and maybe 800 yards and was wondering what size targets I should get ? I’ve been using a 10” gong and a full size steel IPSC (18x30”) target for shooting at distance. For me, I found the slightly larger target helped me understand some things at distance easier. Much easier to see patterns emerging that helped better dial in my ballistic apps. That said smacking that 10” plate is a ton of fun when you’re all dialed in. I really like having my 24” gong at 500-1000 especially when other people shoot with me. It helps when you are off on a wind call you can see your impacts. I use a 10” on a single fence post for a lot of shooting out to 500. Buy large, you can always paint a smaller target on them. That way you can learn form all hits rather than, "where dd that one go?" Thank you all for the help.. Larger definately makes sense. Living "back East" I've only shot farther than 200 yards a few times and reading this was an 'ah-ha' moment for me. I recently came across some steels on eBay and realized how economical they have become. I was thinking about getting a 3" to use at my home club at 200 yards. I figured 1.5 MOA should be good but being able to judge "misses" should prove very useful. yeah bigger is better so more chance of hitting the target vs off in the berm somewhere you can't see and thus don't know if you missed left, right, high or low. but we have to remember that 24" steel is way bigger than a deer or elk vital zone. 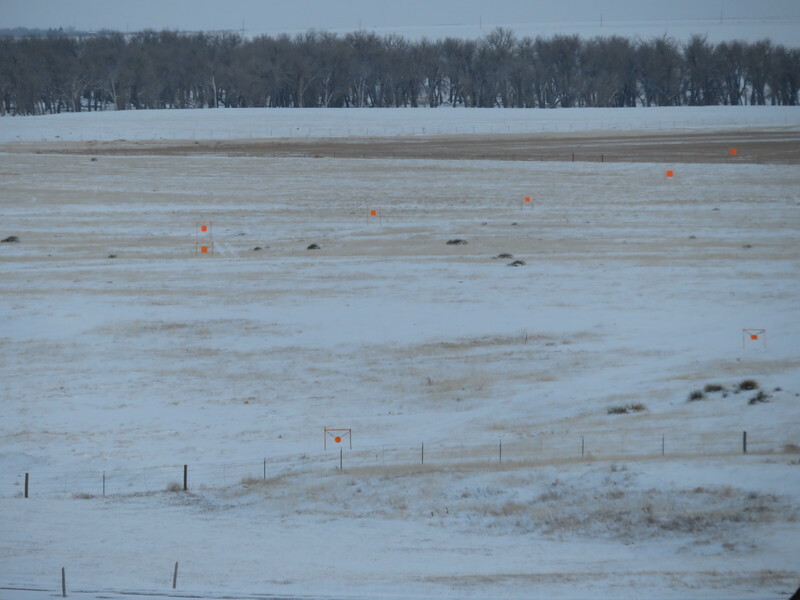 so maybe a 24" plate at 800-1000yds but then a 8-10" circle next to it to see if you're really dialed in. I paint my 24” gong white with a black circle in the center so you can see where your hits are easily. I use that construction marking paint, which seems to work the best. Dang! 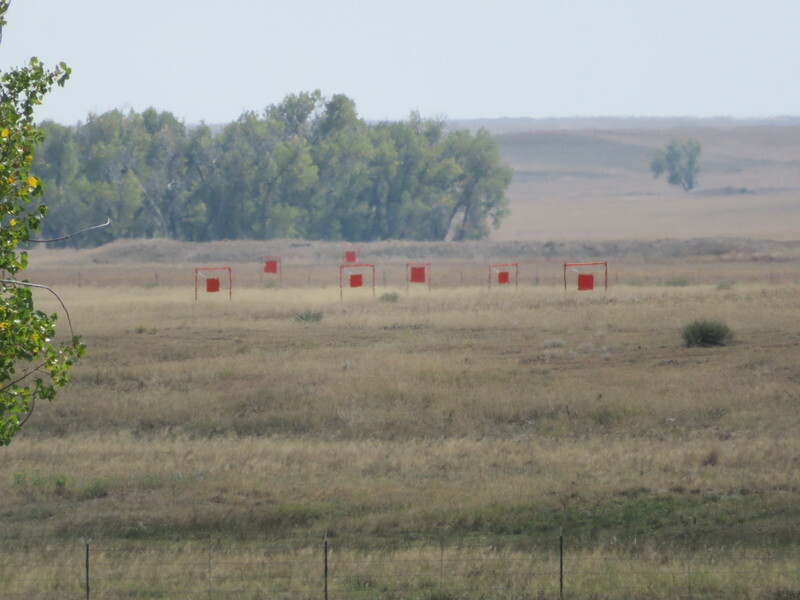 thats a hell of a range setup! I concur with the "Bigger is better" sentiment. I've bought steel from a few vendors, the hangfast style setup is my favorite for simplicity, sound, and movement. It was recommended to me to go 2 MOA, but I like having more room.